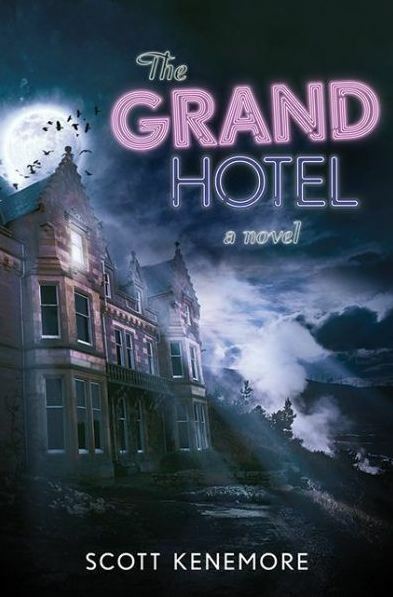 Today marks the release date for The Grand Hotel, my new horror novel from Skyhorse/Talos. Why not pick up your copy at B&N, Amazon, Powell’s, or your local independent bookstore? Some very fine horror authors have contributed blurbs and endorsements, which you can read here. You can also read gushing early reviews in KIRKUS and Chicagoist. I’ll be doing a reading/signing on Halloween at City Lit Books in Chicago at 6:30pm. And you can hear my related WGN interview here.